Love for your fellow animals. Love for your fellow man. Celebrate it all at the #ShowLove Fest at the Arts Barn on February 10 starting at 6 p.m. Five-year old humanitarian Austin Perine uses his allowance to feed the homeless in his native Atlanta, handing them food with the reminder, "Don't forget to show love." At our event, Austin will also share his love of animals by emceeing a video festival. Gaithersburg residents can share their favorite animal videos on Facebook and Twitter @ArtsOnTheGreen using #ShowLove by February 8. Austin will be joined by sports journalist Grant Paulsen for an evening that includes videos, a canine kissing booth, therapy dogs, pet-related gifts, and more, sponsored in part by the Montgomery County Humane Society. Resource information about homelessness will also be available. Admission is $12. Purchase tickets here. 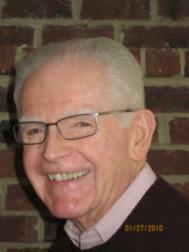 What a great way to help bring the community together in Gaithersburg, Roy! All we need is love, as the Beatles said. Thanks for sharing this with us. Have a SUPER Sunday! My hats off to Austin for all the good he is doing. I hope others his age take notice Roy Kelley . Thanks for sharing. 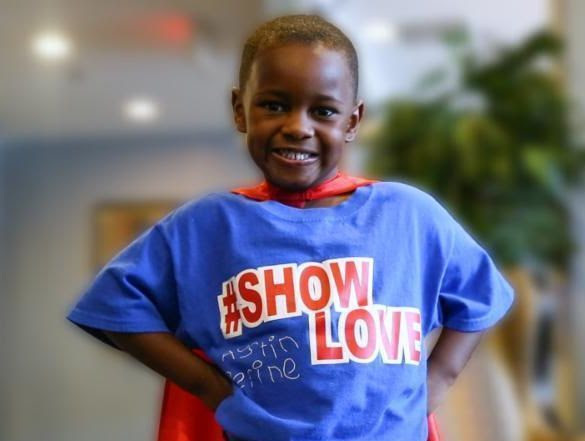 Marvelous, Roy, a 5 year old humanitarian... And he looks so mature and capable of being part of the Gaithersburg's 'ShowLove Fest.' You must be very proud of the work the Gaithersburg's community does for its residents. They are so creative with their attractive and inviting events. Oh, what a sweet story. I hope the crowds will support this event in Gaithersburg! Good morning Roy. Thanks for the information about the #ShowLove Fest at the Gaithersburg Arts Barn in Kentlands. Wow, Now that is someone that will go places down the road. Thanks for the information. Sounds like such an amazing event, showing love to all is a wonderful thing that everyone should do daily! This is such a great way to support animal causes Roy Kelley - Thank you for sharing.